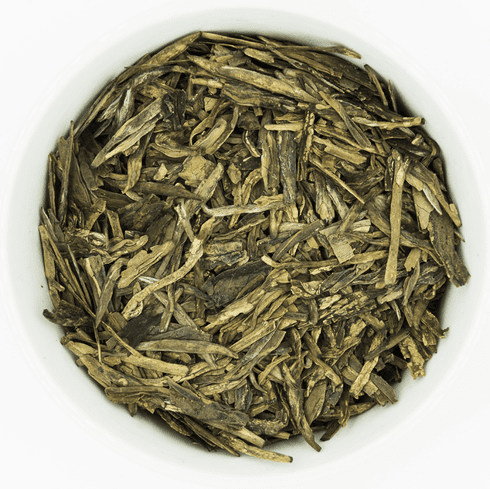 Ten Ren's Organic Dragon Well 3rd Grade Green Tea is grown on a pristine and naturally clean island in China. Although this tea is not grown in the originating area of Dragon Well, the West Lake region, the methods used to farm and process this tea are the same. In addition, an independent agency in Europe has certified that this tea has been grown with organic farming methods with no chemical pesticides used in cultivation.